Personal and relevant. Easy to effect, simple yet meaningful behavioural changes that result in big impact when multiplied by the entire #RunningDry community. #RunningDry has a simple goal: to spread awareness of the global water crisis. How? By one woman (Mina Guli) running 100 marathons in 100 days. Why? Because our planet’s water resources are under extreme stress. Experts predict that by 2030 our demand for water will be 40% greater than the supplies available. We are literally #RunningDry. We can’t continue like this. Each one of us has the power to help solve our world’s water crisis: every action matters and every drop counts. #RunningDry shows that individually we can make an impact, but together we can change the world. By sharing striking images and video (from Kelvin Trautman and Jared Paisley), helpful tips and facts about how to save water and use it better, #RunningDry has created a global community of water-conscious citizens who are willing to act to avert the global water crisis. #RunningDry started on the 4th November 2018 in New York City. Mina then ran across Europe (UK, France, Italy), Uzbekistan, India, China, Hong Kong, Dubai, the Middle East (Jordan, Palestine, Israel) and South Africa, where she broke her femur after marathon 62 (in 62 days). The #RunningDry community then took over, donating miles to Mina every day on social media using #RunningDry so that each marathon was covered. The next challenge was 100 marathons in 1 day - which was exceeded, with the equivalent of 201 marathons logged, many with water saving tips and facts attached. 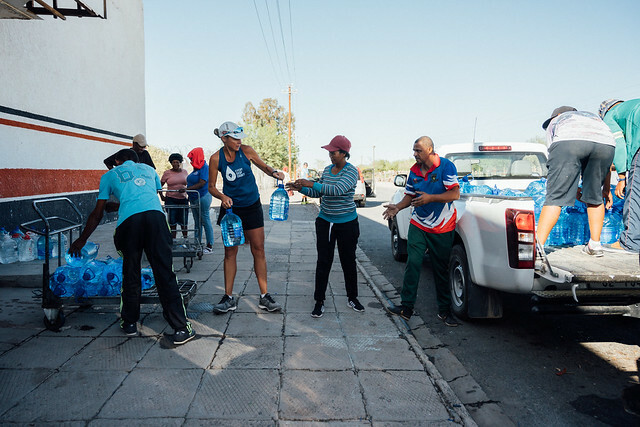 Mina and her team travelled on to Australia and the USA to finish the route as planned, meeting water heroes and interviewing those directly impacted by the global water crisis. The media attention for the global water crisis (via #RunningDry) has been enormous: almost 1.5 billion people reached and over $100 million media exposure: online, in newspapers, TV and radio worldwide. 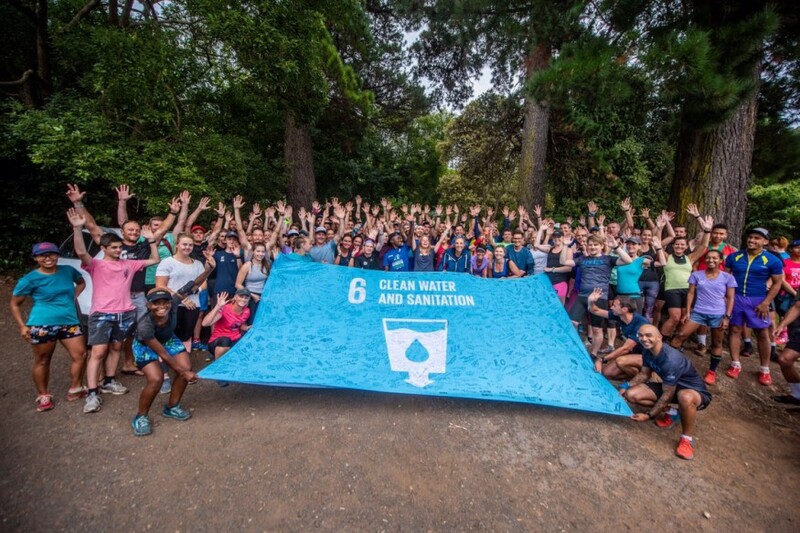 The #RunningDry campaign is organized by Thirst, an international not-for-profit organization focused on educating and promoting solutions to the water crisis. Since its launch in 2012, Thirst has educated more than 2 million students in China, with more than 600,000 participants in its innovation competitions. Thirst now works with over 1000 qualified volunteers and has the support of the Chinese Government. Thirst founder and CEO Mina Guli is leading the #RunningDry campaign. The rest of the team is from all over the world, predominantly South Africa (photographer, videographer, campaign team), Australia (ground team) and USA (social media team).